Order Today! 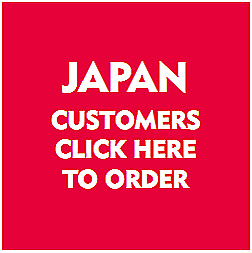 Scroll down page to place your order. 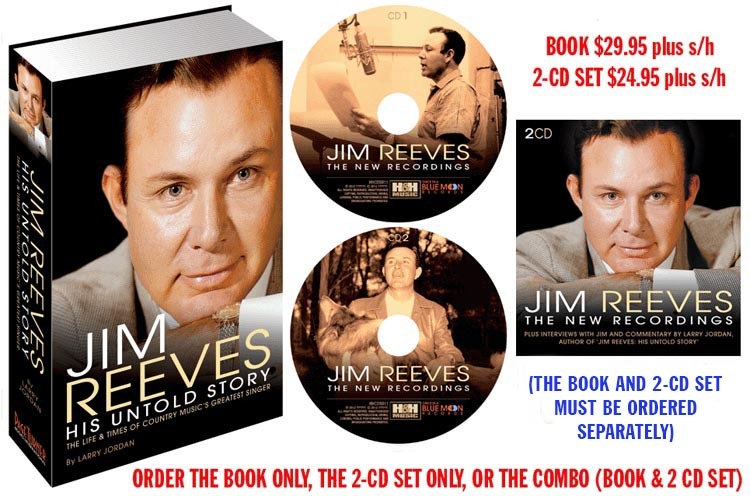 "JIM REEVES: THE NEW RECORDINGS"
(Please note: Since the 2-CD, 144-minute documentary is an adjunct to the book, many fans choose to order both products, but unfortunately we cannot combine shipping because they have different points of origin). "JIM REEVES: HIS UNTOLD STORY" ISBN: 978-0-615-52430-6 Published and marketed by Page Turner Books International, LLC All rights reserved under International and Pan-American Copyright Conventions. Copyright 2011 and Copyright 2018.